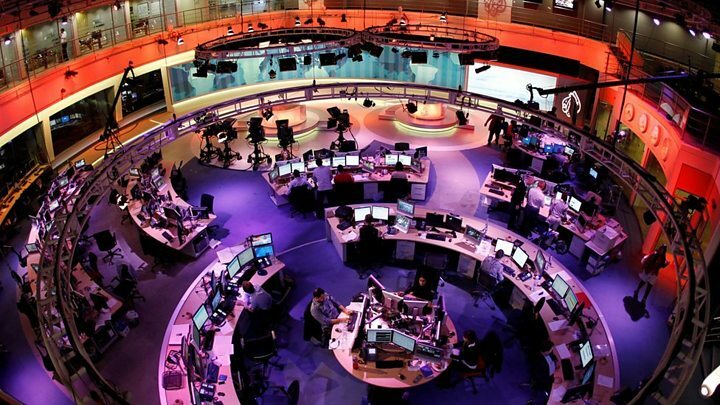 Qatari-funded media network Al Jazeera has hit back at Arab states' calls for it to be closed down. The demands were an attempt to "silence freedom of expression", it said. 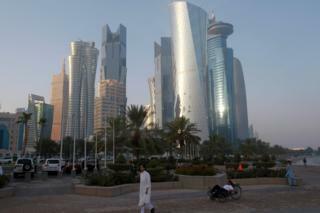 Saudi Arabia, Egypt, the United Arab Emirates (UAE) and Bahrain have imposed severe sanctions on Qatar, and sent a list of 13 demands it must meet before sanctions are lifted. They also want Qatar to reduce ties with Iran and close a Turkish military base - all within 10 days. It comes after more than two weeks of unprecedented diplomatic and economic sanctions in what is the worst political crisis among Gulf countries in decades. Qatar, which sought to raise its profile in recent years, denies accusations that it is funding terrorism and fostering instability. 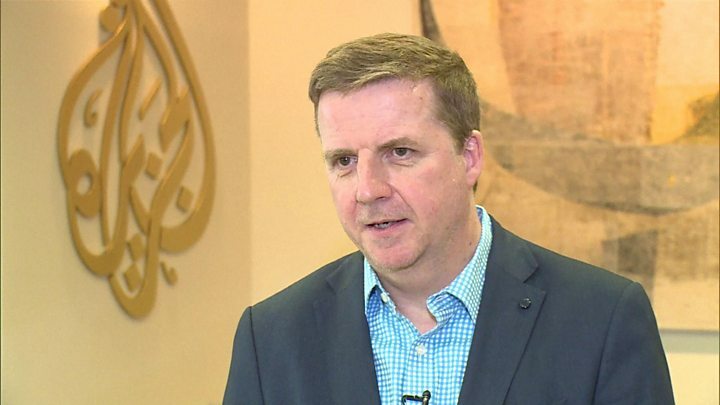 Media captionGiles Trendle of Al Jazeera speaking in June: "We're not partisan to any particular group or ideology"
Qatari Foreign Minister Sheikh Mohammed bin Abdulrahman al-Thani said earlier that it would not negotiate until the punitive measures were lifted. 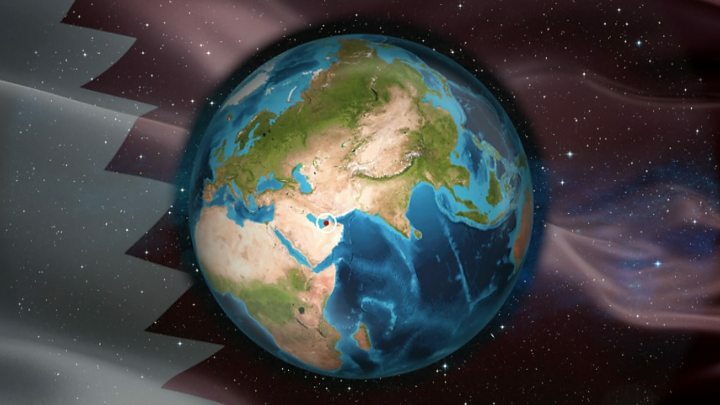 Anwar Gargash, the UAE's state minister for foreign affairs, tweeted: "It would be prudent [for Qatar] to take the demands and concerns of its neighbours seriously. Alternatively, the reality is divorce." Mr Gargash accused Qatar of leaking the details, saying it was "an attempt to abort the mediation in a childish act that we have grown accustomed to from our brother". Press freedom campaigners have also raised concerns over the proposed shutdown. "Al Jazeera and press freedom must not be used as a bargaining chip," said free speech organisation Index on Censorship. Turkish Economy Minister Nihat Zeybekci was quoted as saying that 105 planeloads of supplies had been sent but airlifting supplies was not sustainable in the long run. The largest US base in the Middle East is in Qatar.